By Robin Wauters , March 27th, 2019. This morning at the fifth edition of the Startup Olé conference in Salamanca, Spain, our tireless COO Helen Walsh presented our latest report, the most accurate in-depth analysis of the state of European tech in terms of startup investment and exit trends available on the market today. As the region’s startup ecosystems continue to evolve, with just south of €25 billion raised in total by European technology startups and scale-ups, we dive into the numbers and put them into context. We also lifted out a variety of verticals and countries that deserved to be highlighted in more detail. You will also find in-depth analysis of the state of tech M&A and IPOs across Europe (including Russia, Turkey and Israel). 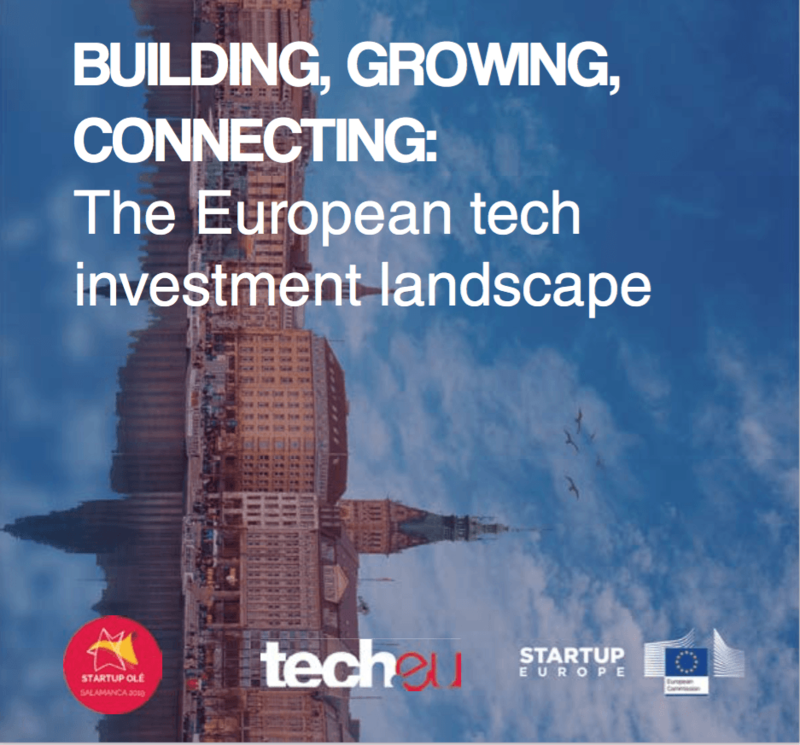 Much like last year’s report, our research spans years worth of pan-European funding and exit data collected, vetted and analysed by our team, with a ton of additional insights and observations from some of Europe’s leading entrepreneurs, investors, policymakers and pundits to boot. You can download the report free of charge – enjoy the read, but do let us know what you think!